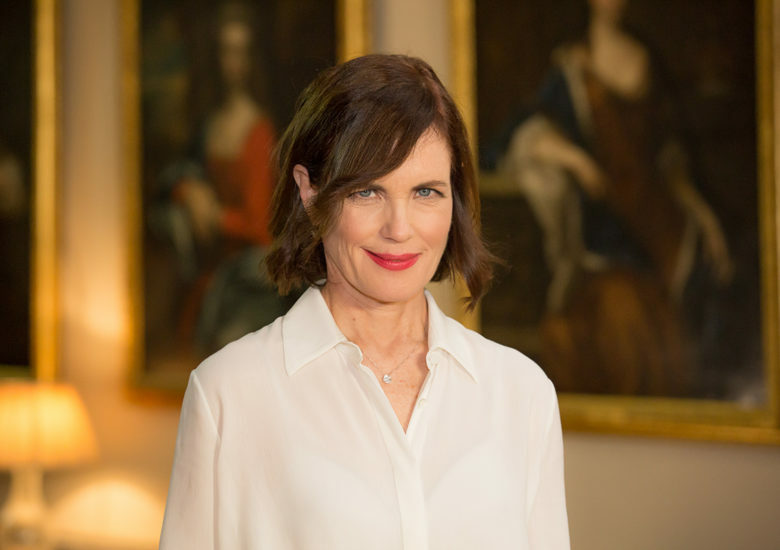 Million Dollar American Princesses, hosted and narrated by Elizabeth McGovern, is the real Downton Abbey – the story of the American heiresses who came to Britain at the end of the 19th and beginning of the 20th Centuries, used their dowries to buy aristocratic husbands and changed Britain for ever. Made for Smithsonian Channel, this three-part series features Dollar Princesses like Jennie Churchill, Consuelo Vanderbilt and Mary Curzon and was made in some of the great stately homes these women’s dollars help to save, from Blenheim Palace to Highclere Castle, with interviewees including Earl Spencer, the 11th Duke of Marlborough and Lord Astor. The show brought Smithsonian Channel one of its biggest ever premiere audiences on its first transmission in January 2015. Series two of this Smithsonian Channel hit sees our Million Dollar American Princesses step out of their mansions and stately homes to play an increasingly vital part in the cultural and political life of Europe, blazing a trail for future generations. The four programmes were filmed on locations in the UK, US, Paris and the South of France. They focus on women who become princesses for real, including actresses Grace Kelly and Rita Hayworth, on women like Peggy Guggenheim and Winnaretta Singer who made lasting contributions to the arts, on Nancy Astor, the first woman to take her seat as an MP in the House of Commons, and on some of those women whose stories ended in unhappiness and even tragedy – including Woolworth’s heiress Barbara Hutton and Kathleen “Kick” Kennedy.